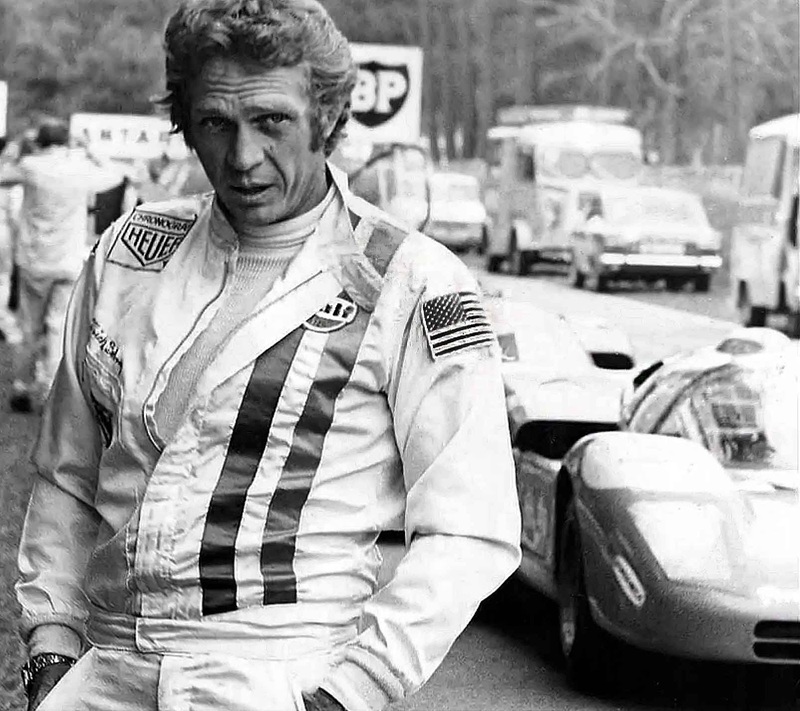 An all new documentary named Steve McQueen and Le Mans just released its first trailer, which can be seen below. 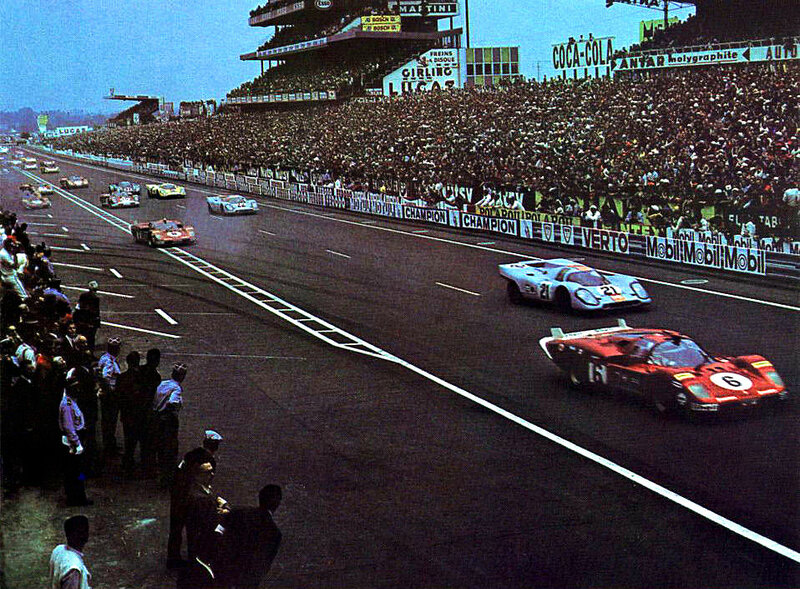 This fascinating documentary covers his experience with filming his 1971 movie titled Le Mans. 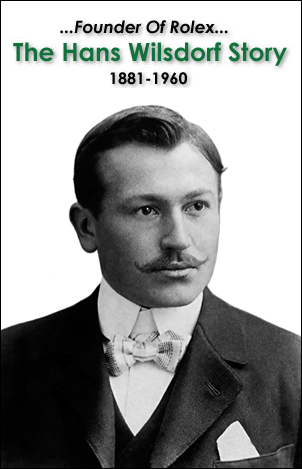 Is the story of obsession, betrayal and ultimate vindication. 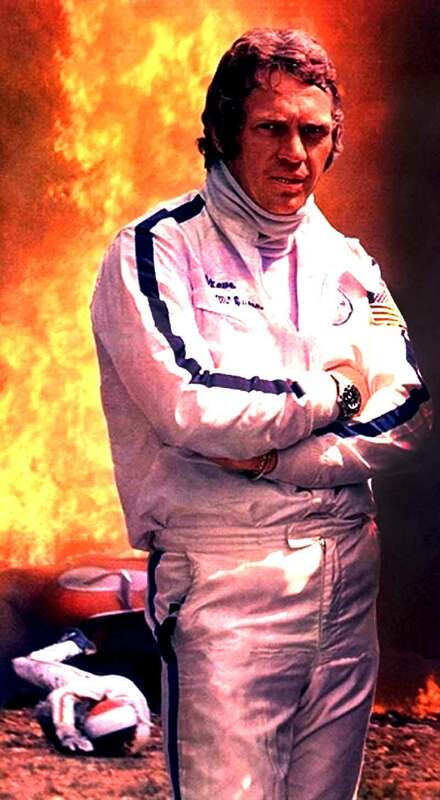 It is the story of how one of the most volatile, charismatic stars of his generation, who seemingly lost so much he held dear in the pursuit of his dream, nevertheless followed it to the end. 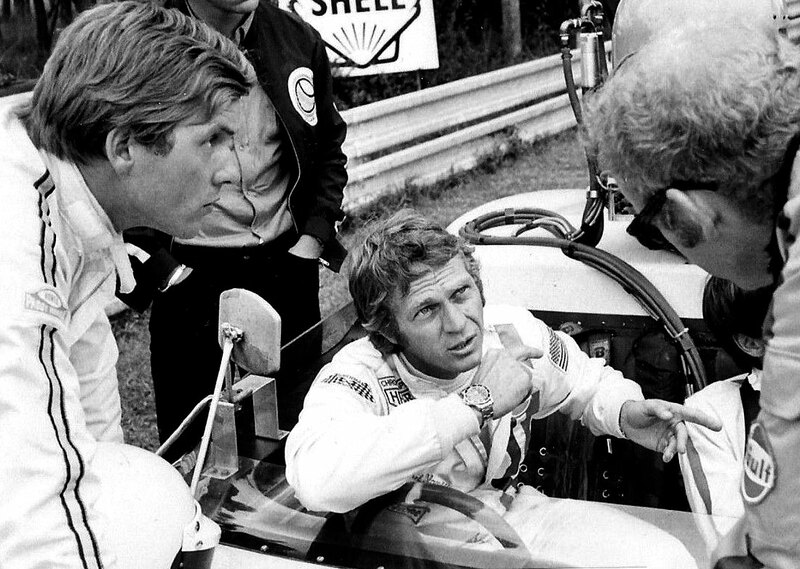 STEVE MCQUEEN: THE MAN and LE MANS debuted earlier this year at the Cannes Film Festival in France. 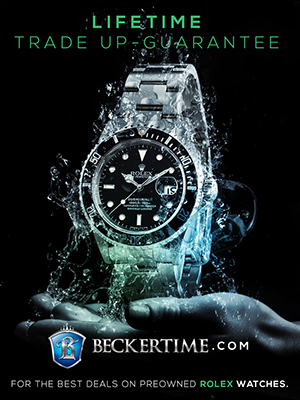 A limited theatrical release will debut in Los Angeles and New York tomorrow on November 13th, 2015. 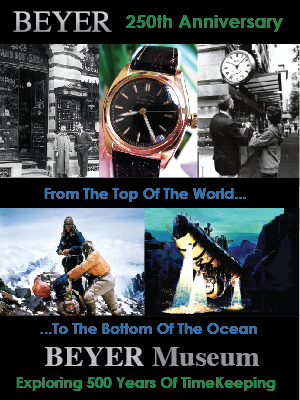 A DVD of the documentary will be released on December 1st, 2015. 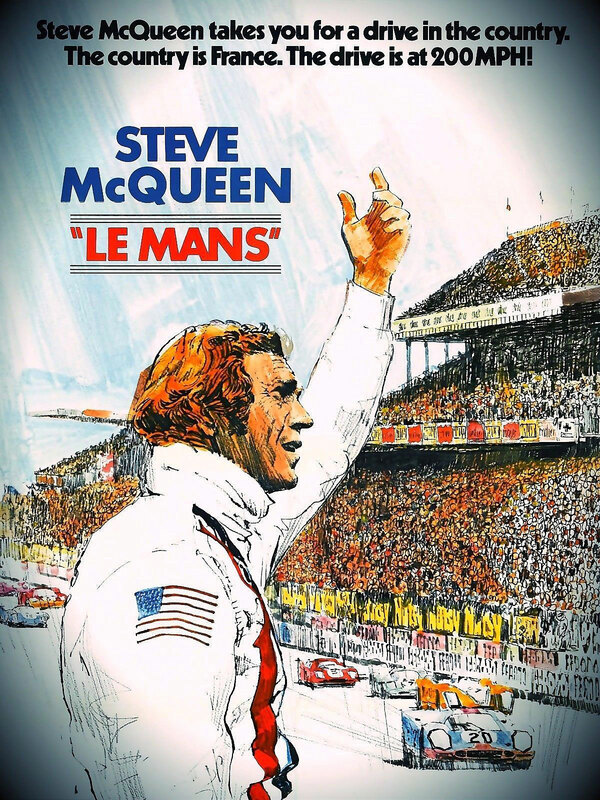 The poster below is the original 1971 movie poster for Le Mans, starring Steve McQueen. 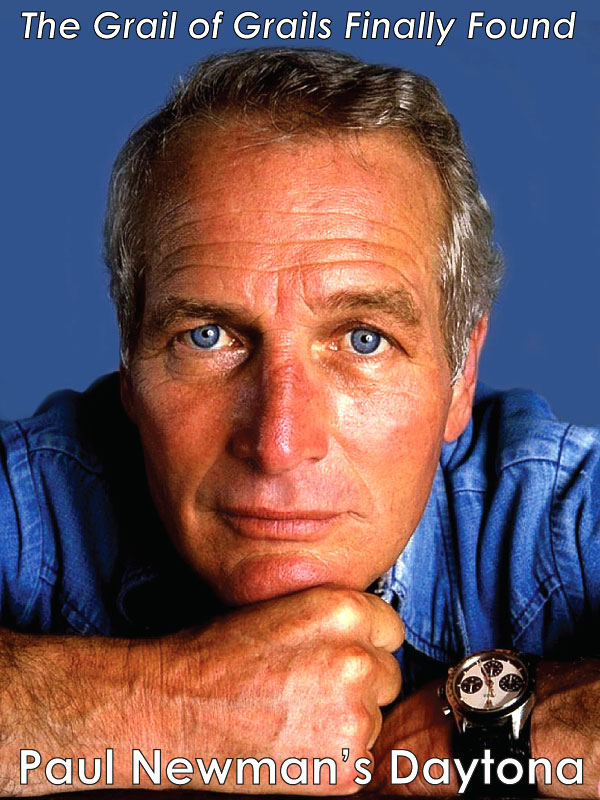 So basically the documentary above is about the making of the 1971 movie. 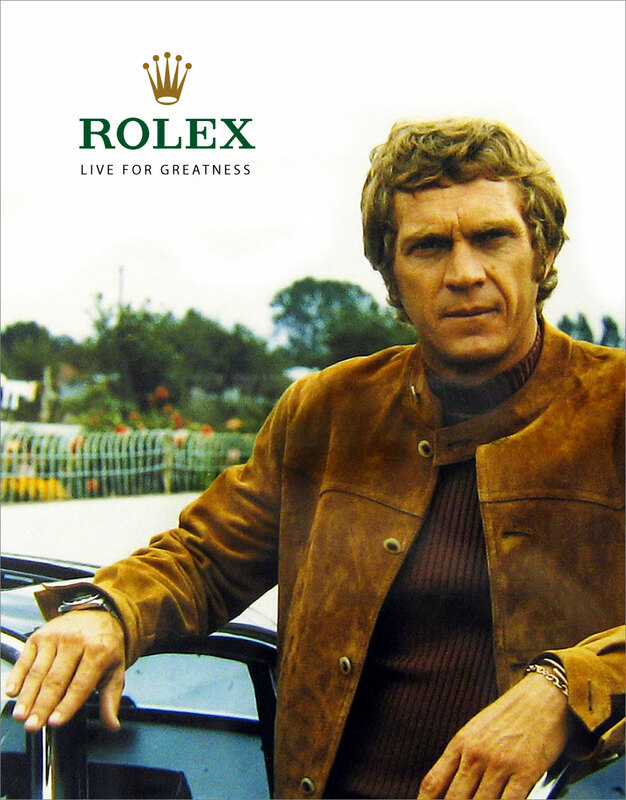 You can watch the entire Le Mans film below, and be sure to check out the scene at 3:09 seconds into the film where you can see Steve McQueen driving his 911 in the city of Le Mans, France, and you can also see him wearing his Submariner. 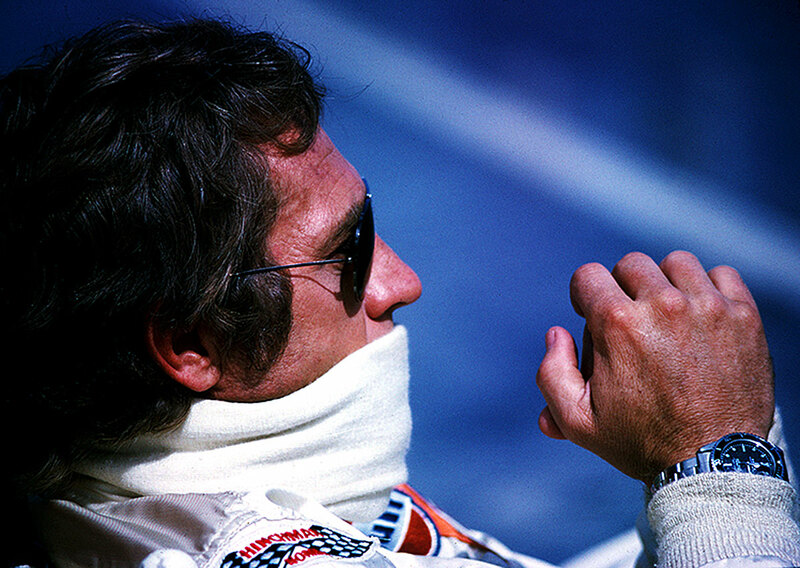 Below are previously unpublished images of Steve McQueen at Le Mans in 1971. 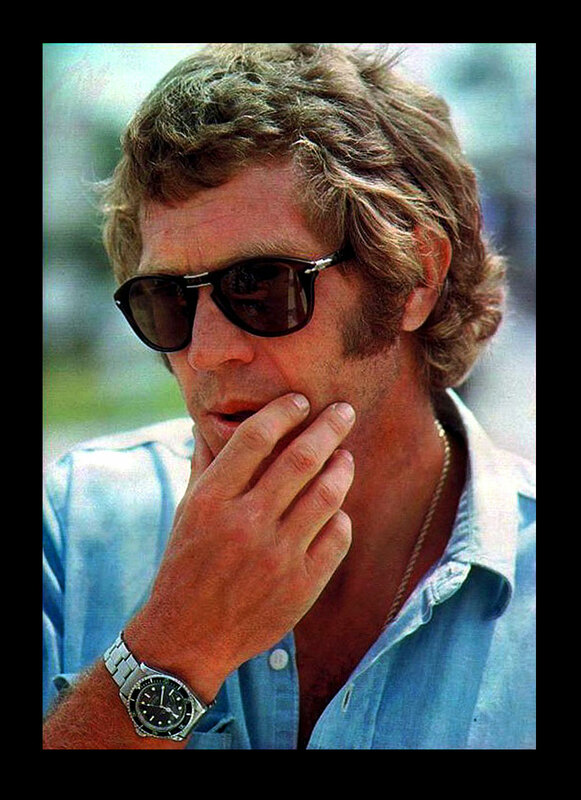 In this first photo we get a clear shot of Steve McQueen wearing his Rolex Submariner. 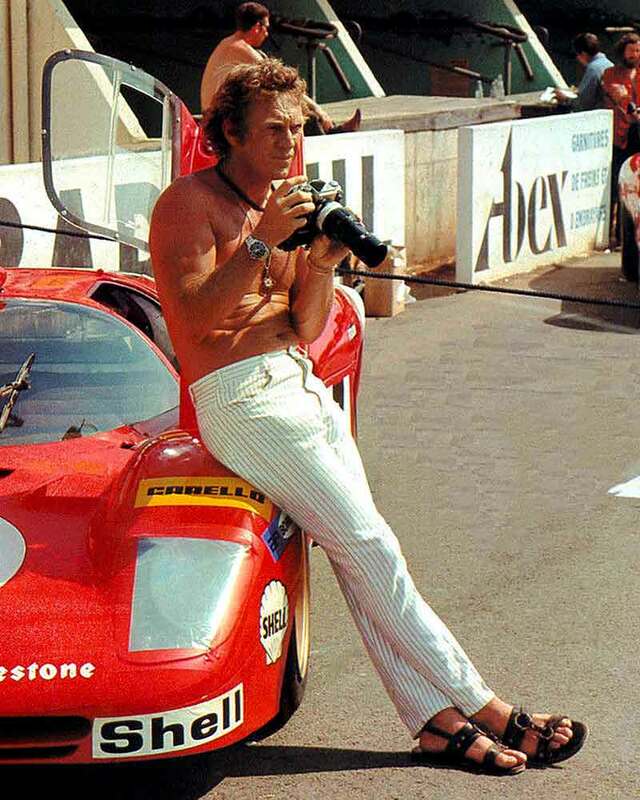 In the photo below we see Steve McQueen leaning against a Ferrari 512S, while taking photos with his Nikon F SLR camera with a big lens, and of course, he is wearing his Rolex Submariner. 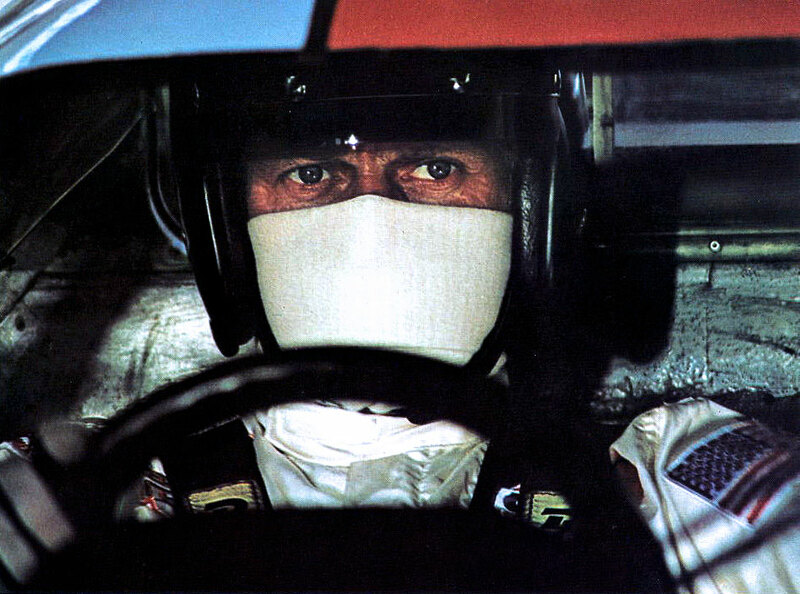 In the photo above and below we see Steve McQueen's 1969 Porsche 917K (Chassis Number 024) swathed in Powder Blue and Marigold Orange. 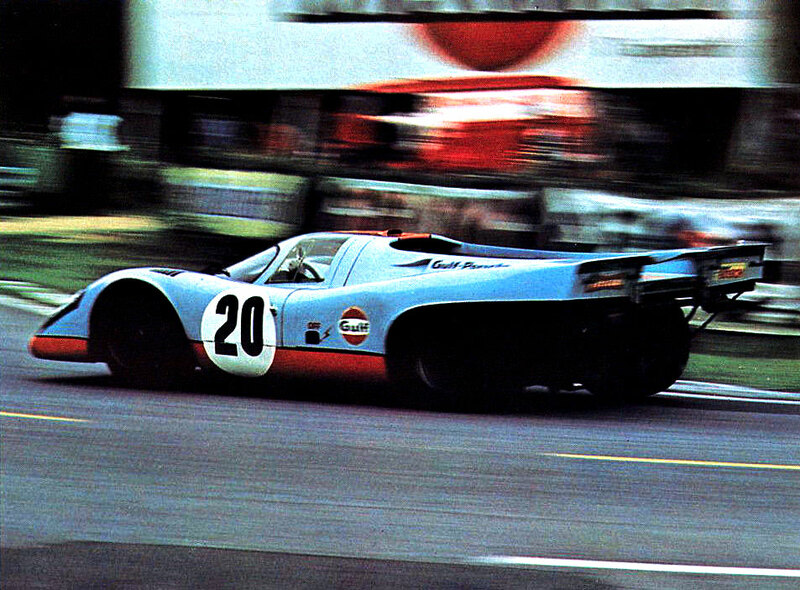 This rare Porsche 917 featured an air-cooled 12 cylinder 560HP mid-engine. 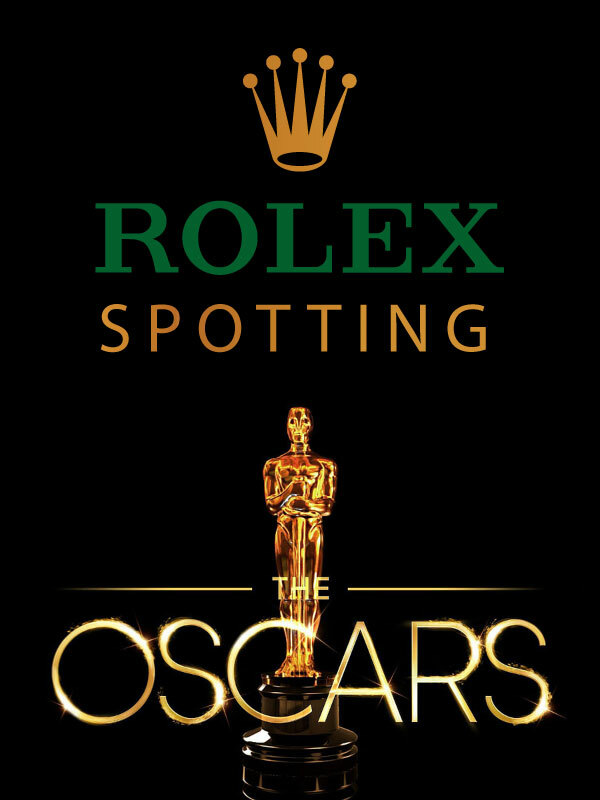 It disappeared after the movie was made, only to come back to life in a barn-find. 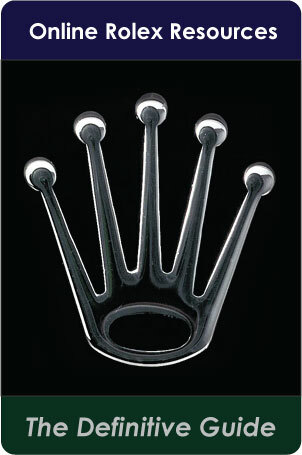 This amazing car will likely be auctioned, and it could easily go for over $20,000,000. 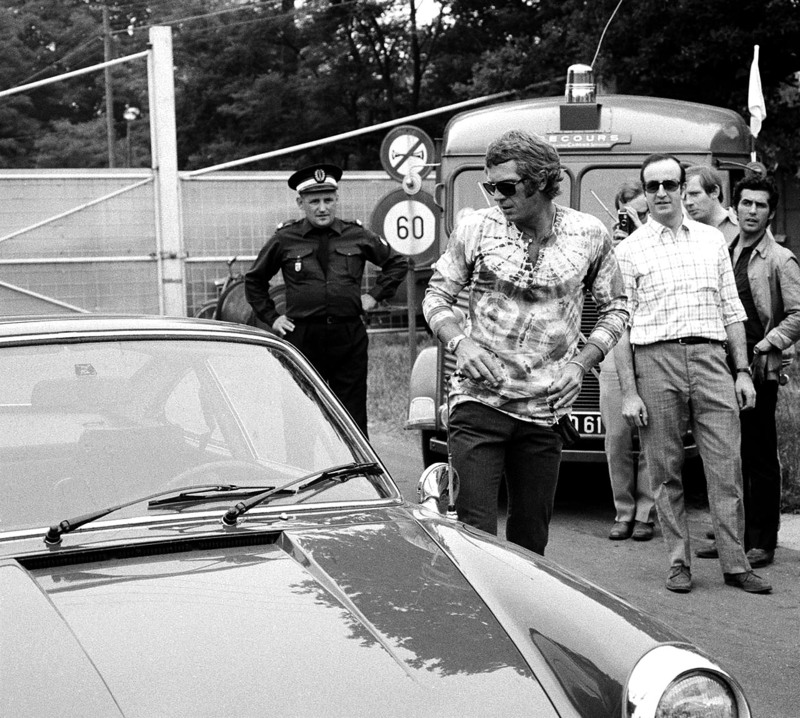 In the photo below we see Steve McQueen in front of his 911S, while filming Le Mans, and notice his Submariner, along his Persol sunglasses, with this tie-dyed shirt. 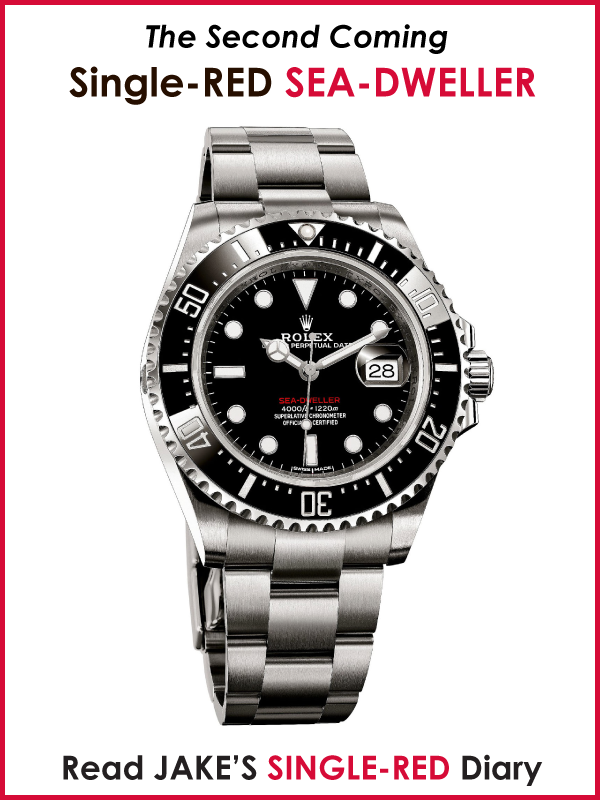 Groovy Baby, Yeah!!!! 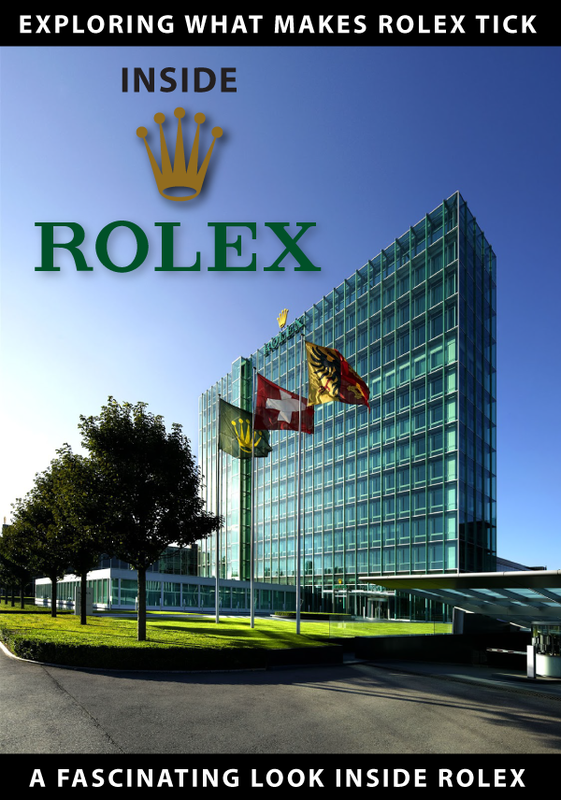 The photo below looks like a Rolex magazine ad, but I made it myself since I thought it looks really cool. 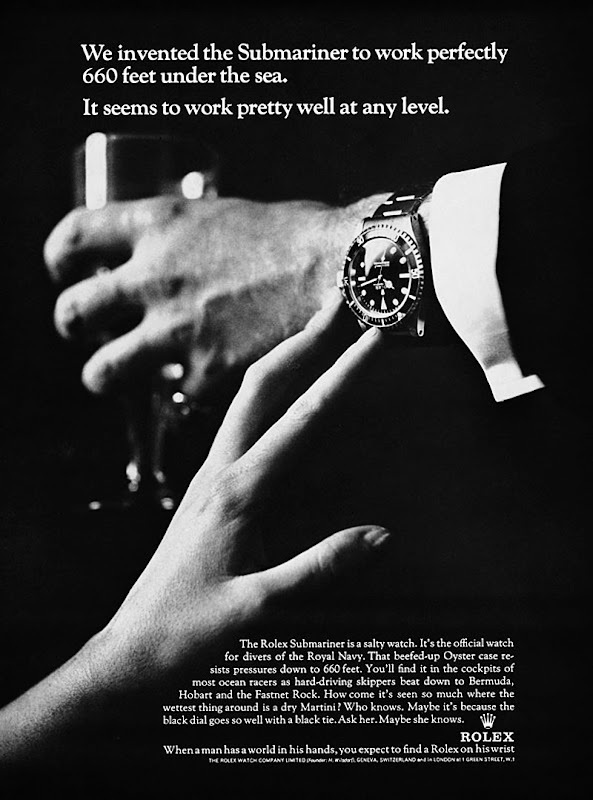 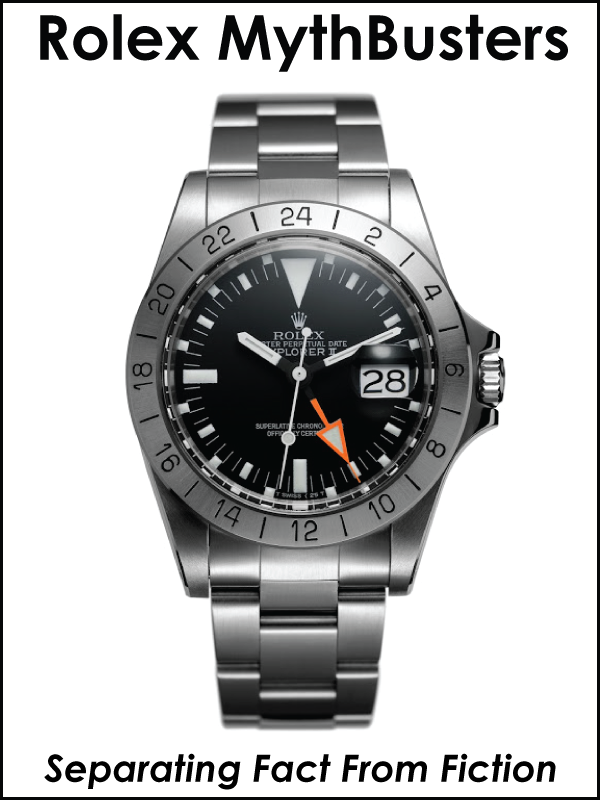 Methinks if Rolex made ads like this, they would be much more inspirational than boring photos of just watches. 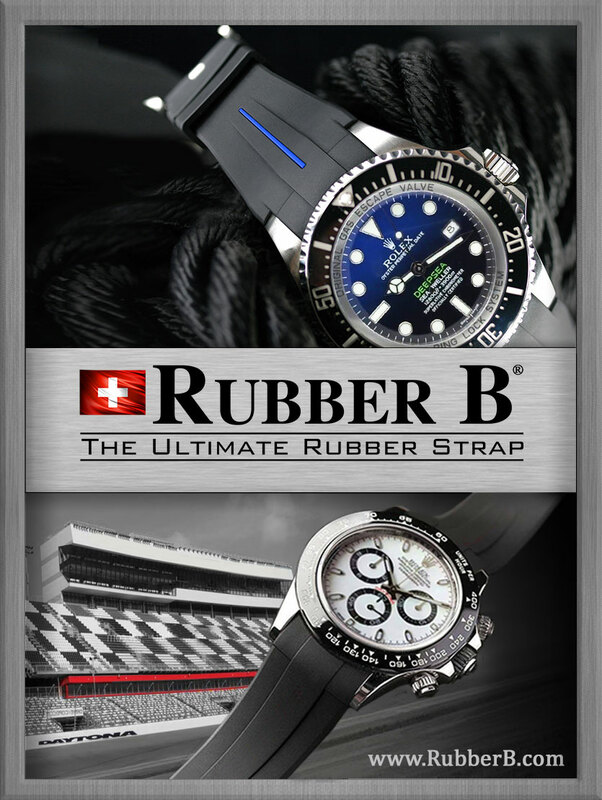 Ironically, everything considered classic today was once considered to be modern. 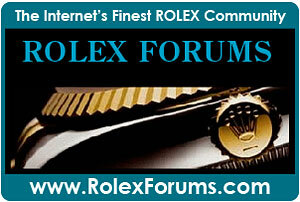 Few things have stood the test of time like Steve McQueen, a Porsche 911, and a stainless steel Rolex Submariner. 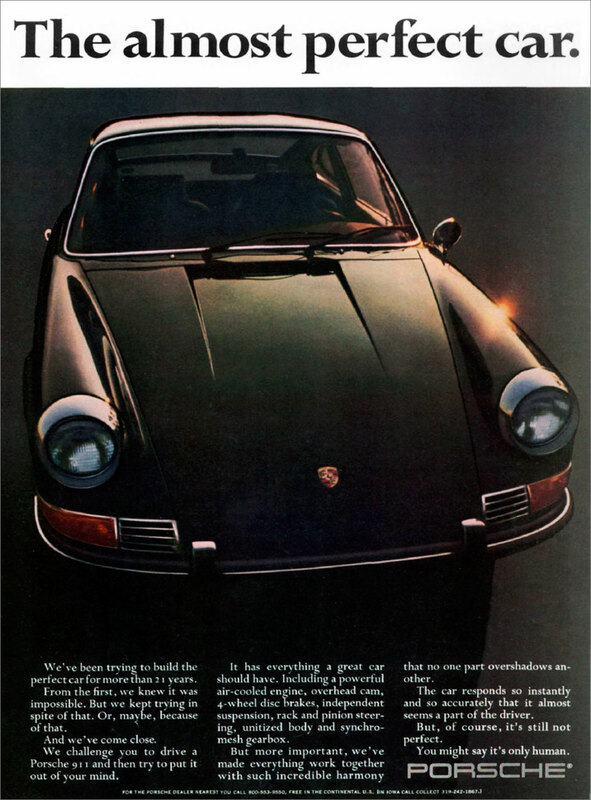 The Porsche 911 ad below shows the same model Steve McQueen drove in the opening scene for Le Mans.